51 Assisted Living and 20 Memory Care Apartments. 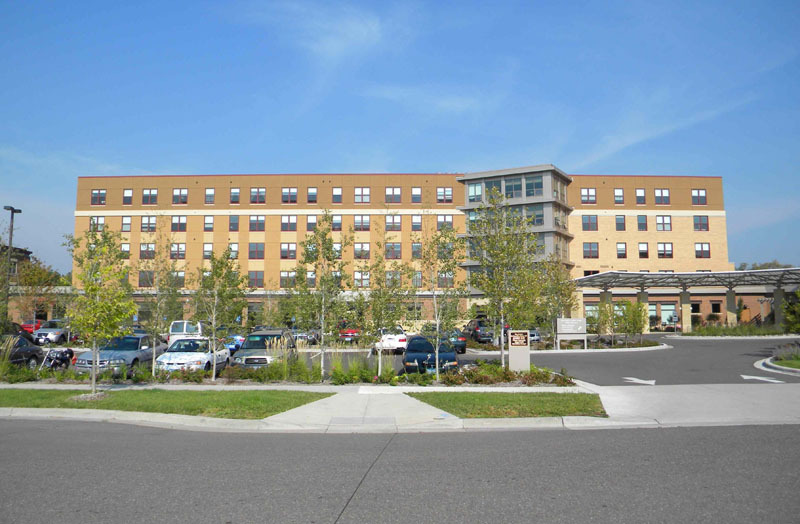 Shaller Family Continuous Care Campus, St. Paul, MN. 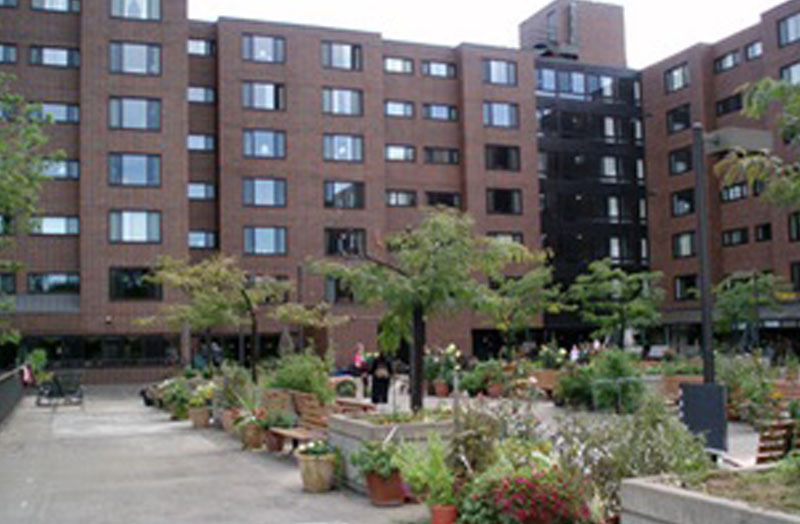 : Chapman Nursing Home: (80 Skilled Nursing Beds), Johnson Center and Hospice Care Agency:(12 Beds), Phillips Center for Memory Care: (18 Studio Apartments) Bentson Family Assisted Living and Respite Care Residence: (48 Studio, One and Two - bedroom Apartments) Weinberg Independent Living Apartments: 45 HUD Section 202 One-Bedroom Apartments) at Nelson Tremain Partnership. 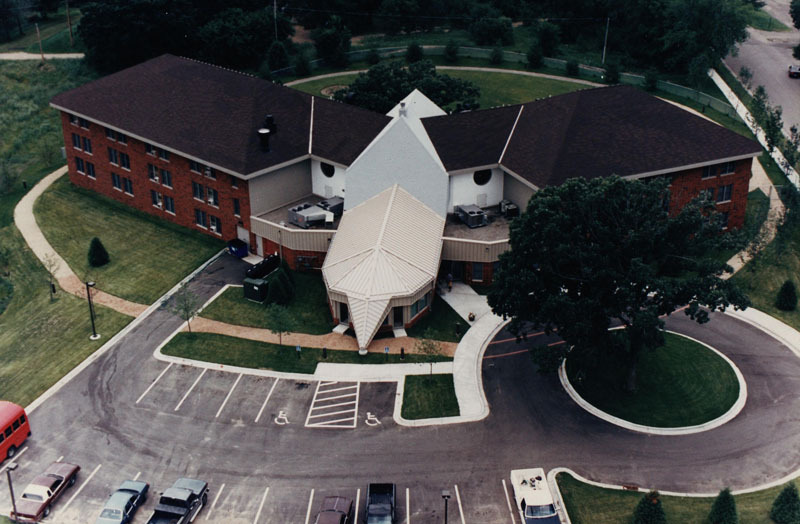 Elders Lodge American Indian Senior Housing, St. Paul, MN. 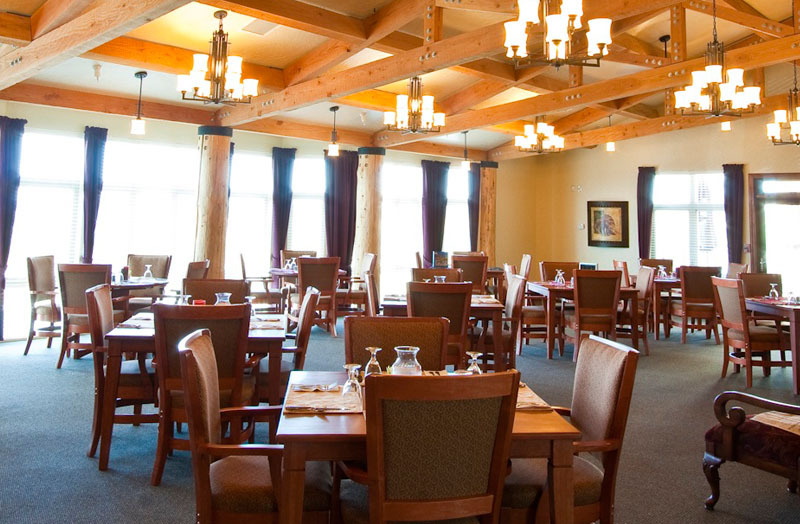 Secured $3.5 Million in funding and developed the: Elders Lodge 43 Apartments HUD Section 202 Senior Housing With Dennis Sun Rhoades of AmerIndian Architecture.